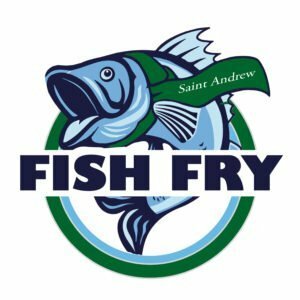 Saint Benedict is Hosting this Sunday! Saint Benedict is hosting our Hangout on Sunday! 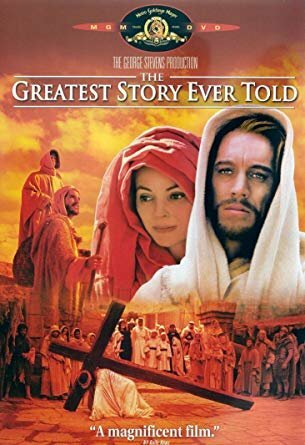 Help us host the parish for the classic 1965 George Stevens film: The Greatest Story Ever Told, starring Max von Sydow, Joanna Dunham, and Charlton Heston, with appearances by Sidney Poitier and John Wayne, among others. It's a beautiful narrative of Jesus's birth, ministry, death, and resurrection. (There will be an intermission!) We need Young Adults to pass out popcorn and water. If you can help, reply to this note or email megan@standrew.org. ...BYOB and movie candy! Click here to view the original trailer. We have a date and time for our first Spring Clean-Up Crew! 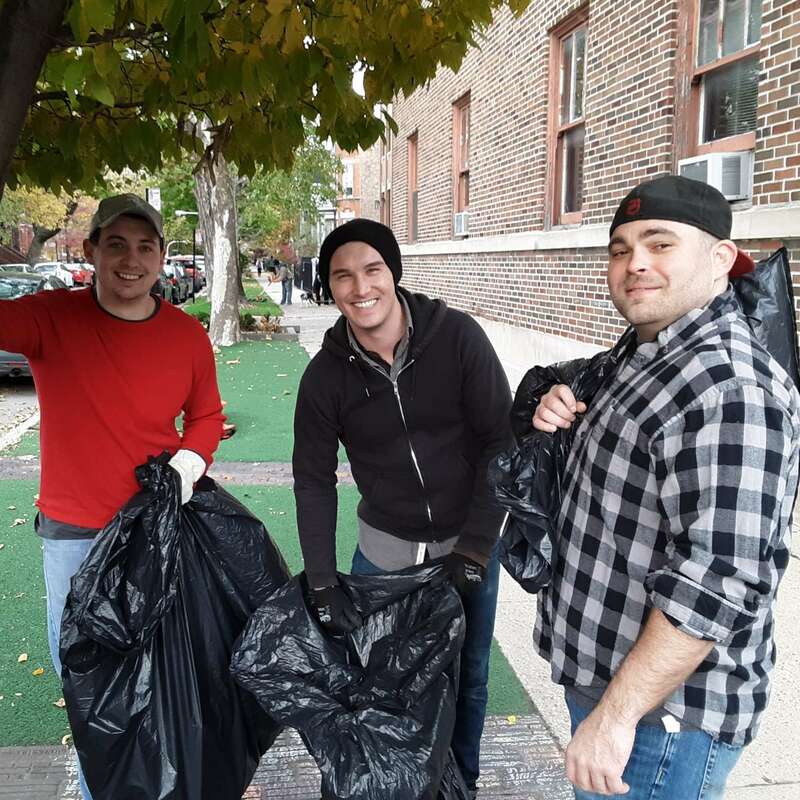 Join a small group to help clean up around the church, school, and neighborhood. Outdoor gear and gardening gloves encouraged. Can't make it that day? Send your availability for Saturday, April 27, 9:00am-3:00pm to megan@standrew.org. I don't know if you've heard, but things are getting a little fishy over in the gymnasium. Join us for this super fun, loud, community filled night! Live music, cake, BYOB, Father in an apron... what else could you want on a Friday night? Oh, you want to pitch in? We need volunteers! Tickets and info, right here.